Vietnamese young chess player Pham Tran Gia Phuc won a gold medal in the U8 rapid chess category of the 2017 World Youth Chess Championships in Belarus last night (following the local time). At the sport event, Vietnamese chess players have competed in the U8, U10, U12 rapid and blitzed chess titles. Gia Phuc achieved 8 points after eight wins and one loss. 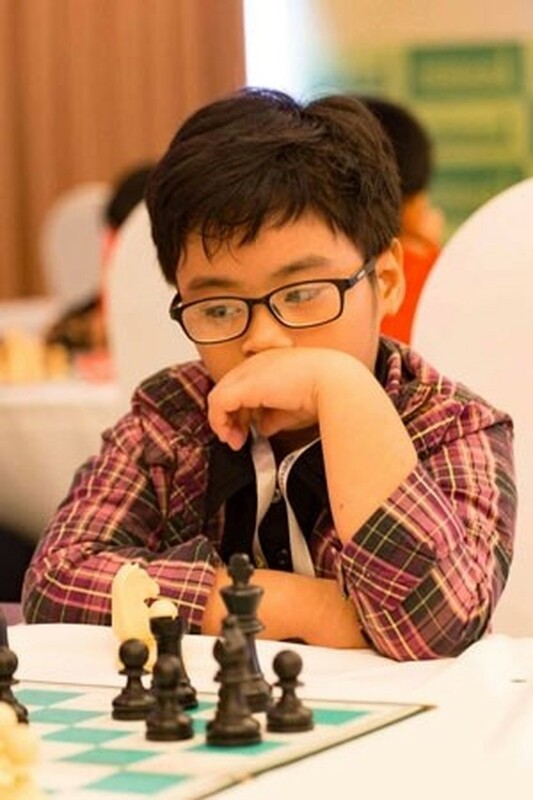 His teammate Nguyen Quoc Hy was ranked the seventh position in the U12 rapid title. 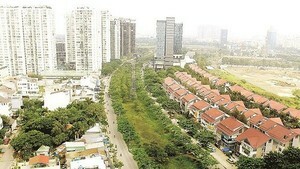 Besides that, Vietnam had three bronze medals which was results of Mai Hieu Linh, Nguyen Linh Dan and Nguyen Thien Ngan. Today, Vietnamese chess players continue competing in the U8, U10 and U12 blitzed categories. In April, Gia Phuc won two gold medal for Vietnam at the 2017 Asian Youth Chess Championships in Tashkent, the capital city of Uzbekistan. Two years ago, Nguyen Le Cam Hien brought a gold medal in the women’s U8 standard chess title of the 2015 World Youth Chess Championships.